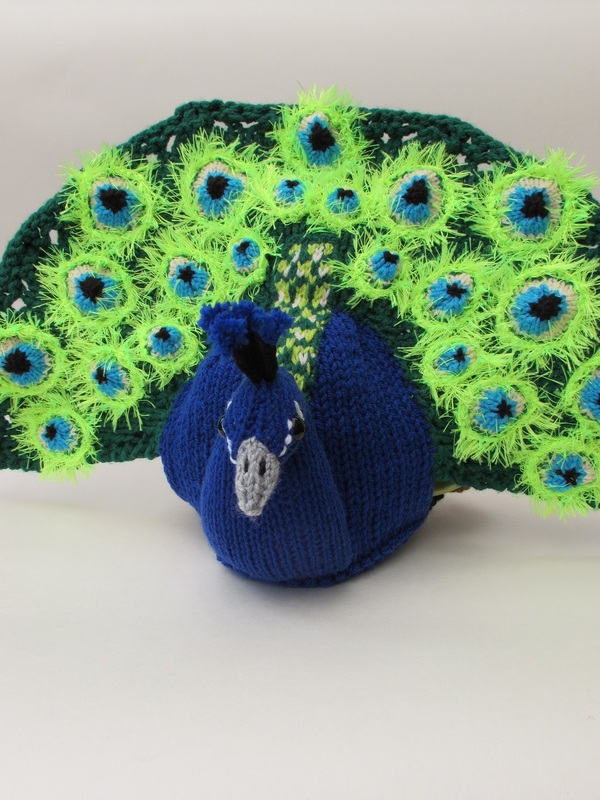 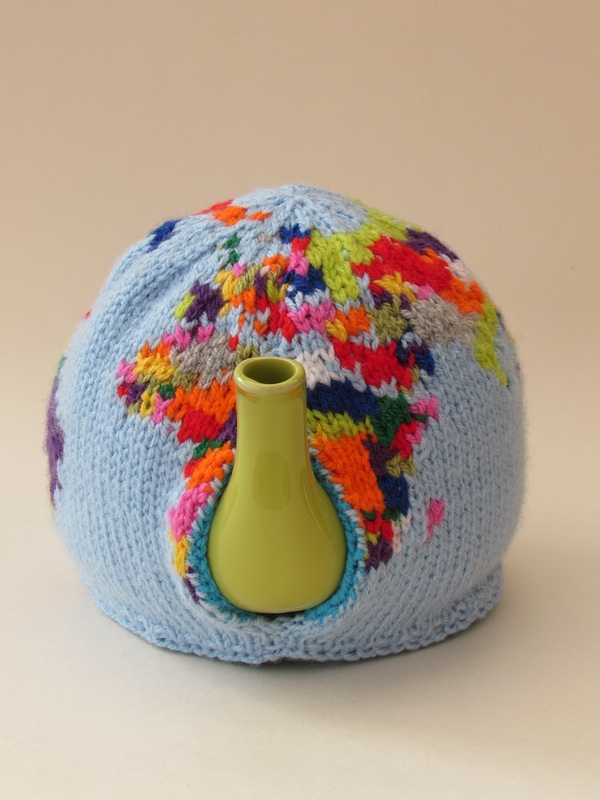 The globe tea cosy is an atlas style tea cosy with the countries picked out in different colours. 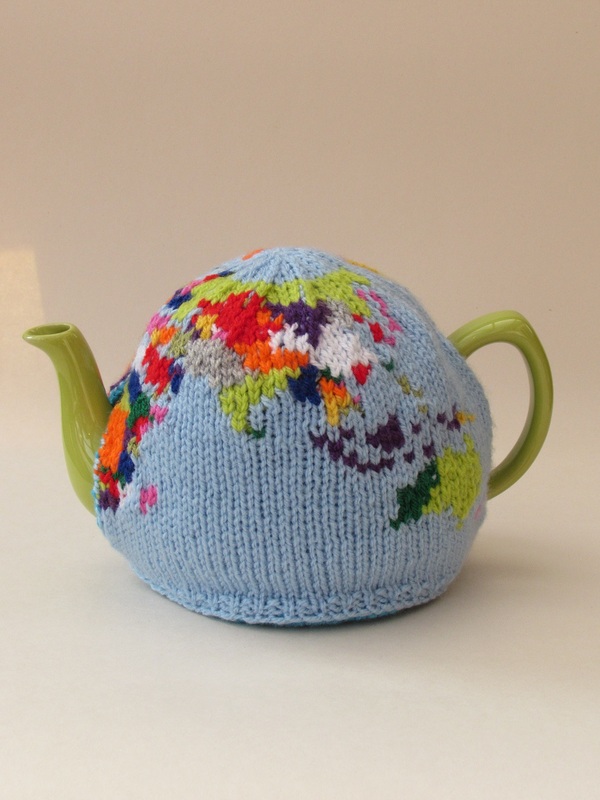 The globe tea cosy is the perfect tea cosy for globe trotters to pour over the world whilst it keeps the teapot hot. 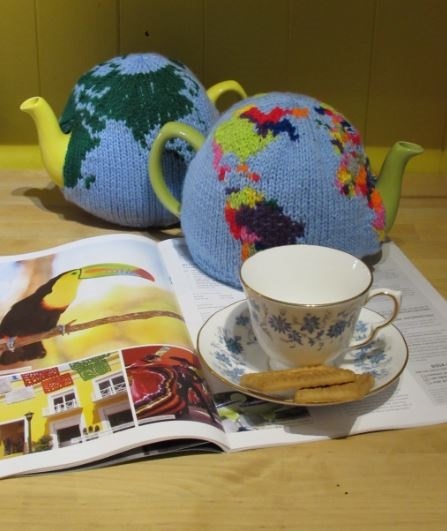 Hummm... whereto go to next?? 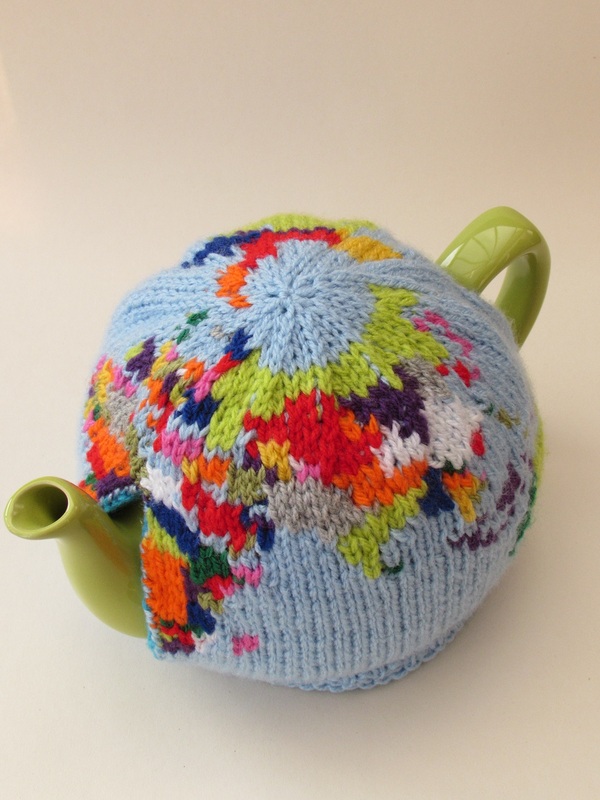 The globe tea cosy is also perfect for educating the kids before they set off to school, which country did your tea come from? 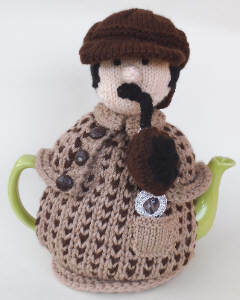 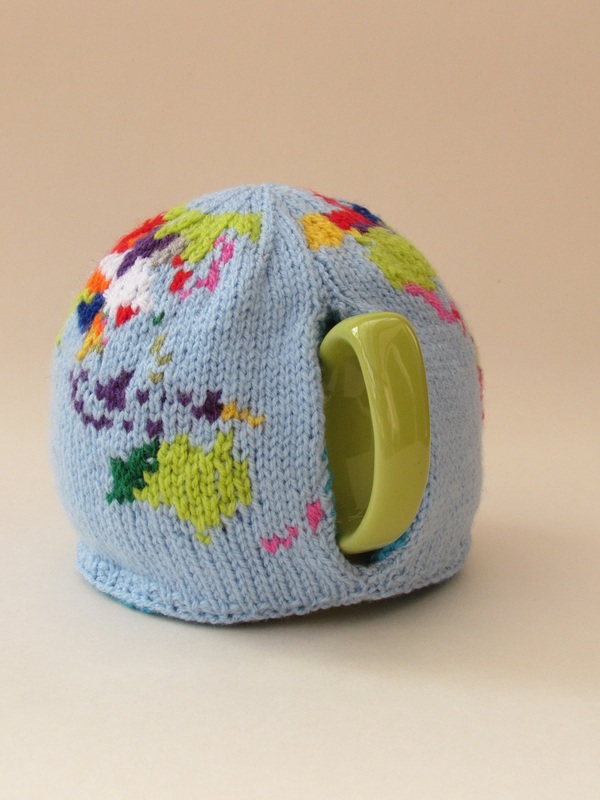 The tea cosy is lined with a knitted lining to keep the teapot hot. 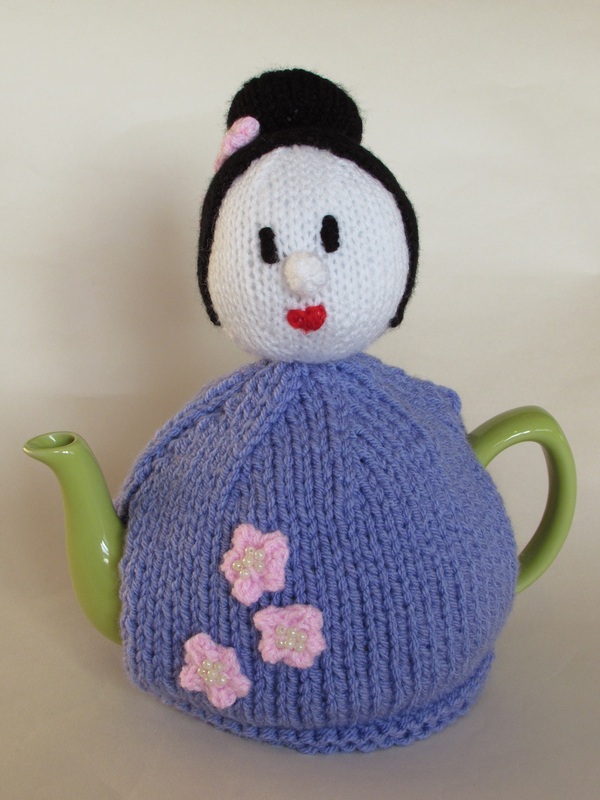 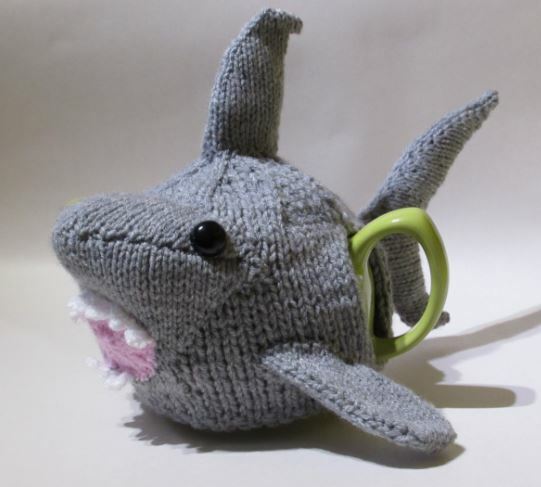 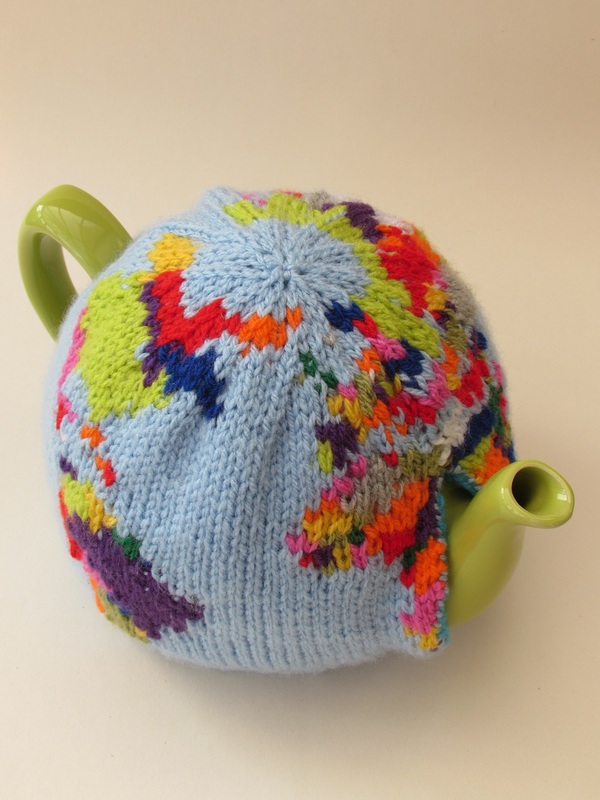 The tea cosy knitting pattern has charts to follow to create the map. 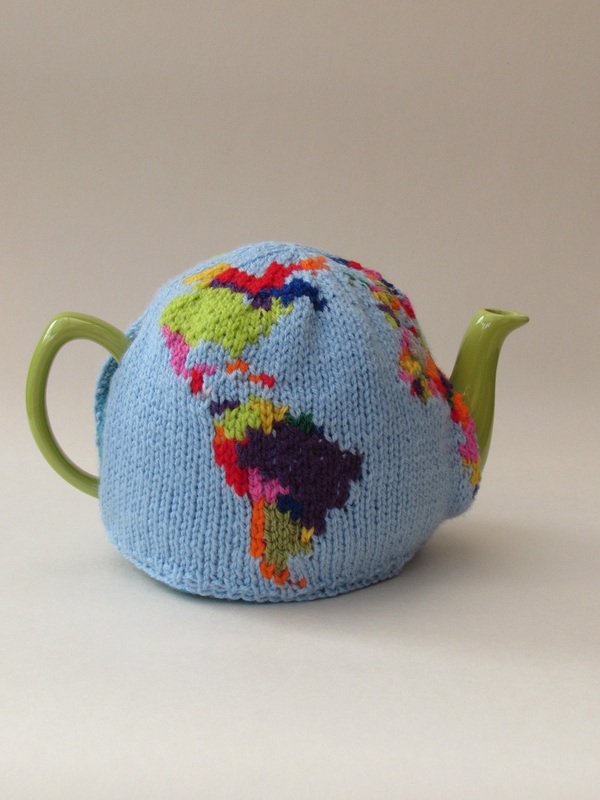 Turn your teapot into a world atlas with the globe tea cosy. 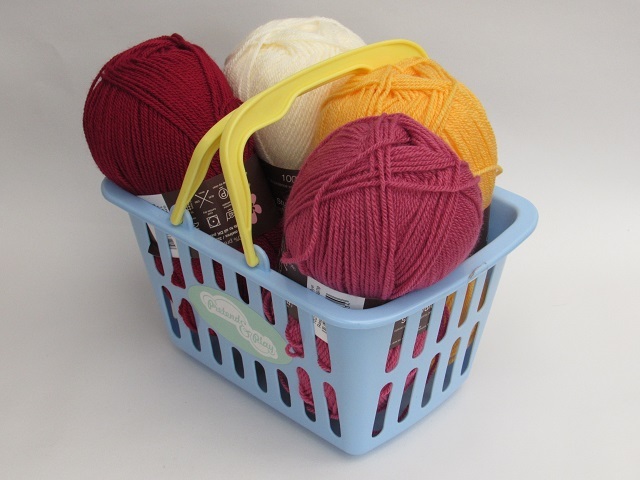 10g of each: Orange, green, yellow, dark blue, violet, pink, red, lime, white, olive green and grey double knitting wool for map.